The Ministry of Oil announced on Saturday that the second phase of the rehabilitation and rehabilitation of Al-Sumoud refinery complex in Baiji to reach a production capacity of 140 thousand barrels per day. In a statement received by "Economy News", Undersecretary for Liquidation Affairs Fayyad Hassan Nima said that "the technical staff in the oil sector companies started the second phase of the reconstruction and rehabilitation work, which includes the rehabilitation of the Hydrogenation Unit, the Petrol Refineries Unit and the Saladin Refinery. "He said. "The ministry is working and plans to start operating hydrogenation units and improve gasoline at the end of next March," adding that "Salahaddin Refinery 1 will be operational trial at the end of next month." He added that "refining capacity of the refineries will reach after the completion of the second phase of 140 thousand barrels per day of oil derivatives and gasoline improved," explaining that "the quantities produced will cover the needs of the provinces of Salahaddin, Anbar and Nineveh of petroleum products, as well as provide good quantities of fuel for power plants And other industrial sectors. " 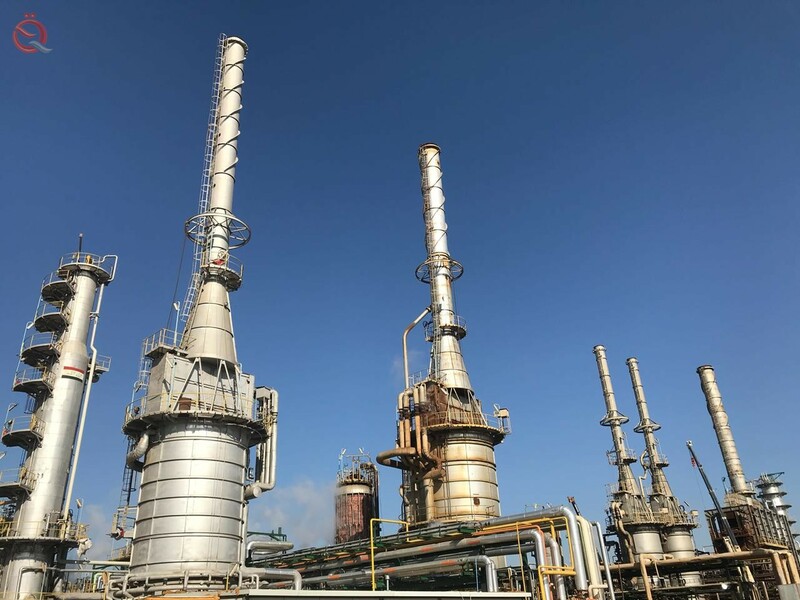 It is worth mentioning that the ministry rehabilitated the Saladin Refinery 2 in the Al-Sumoud Refinery Complex in Baiji last year with a production capacity of 47,000 barrels per day, reaching 70,000 capacity.